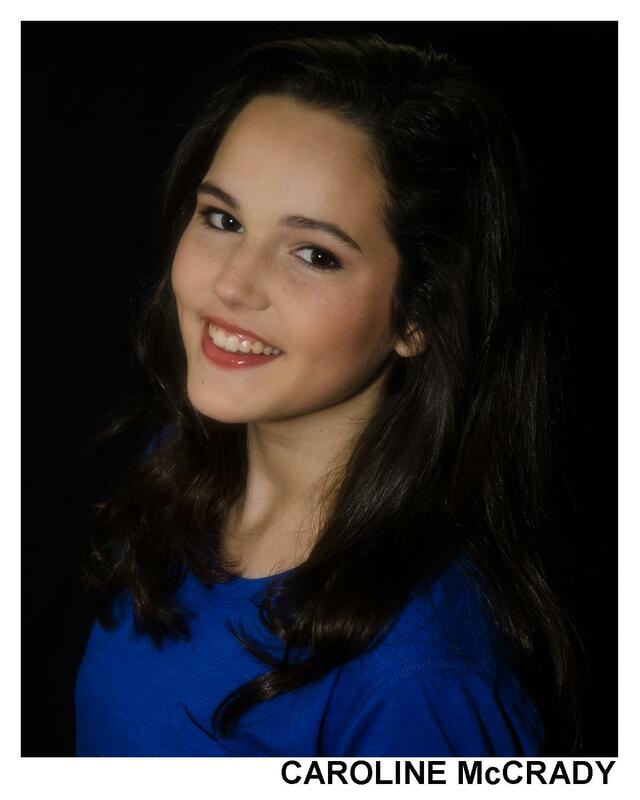 Caroline is an amazingly gifted and talented teen actress and theatre performer. She is new to acting for film, but as you can see in her demo clip below, she is a seriously captivating young actress. At school and a Houston theatre company she has performed as lead and featured cast for 12 plays. In movie and television acting, she has trained with Joanna Sanchez (Hollywood), Barry Dean, Steven Scott, Susan Cilie, and Carrie Warren. She is only 14, but she is doing well with her dedication and focus on the entertainment arts and nurturing her passion to sing. For the millenials, some of her favorite YouTubers are Miranda Sings, Tyler Oakly, and Rosanna Pansino. For fun she likes to longboard and take care of children and animals.